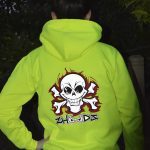 Letting our range loose on the Bikers! 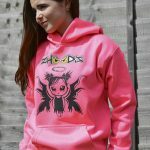 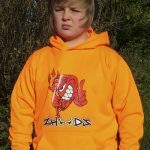 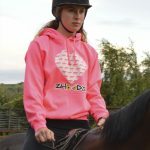 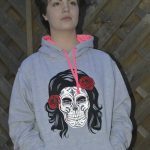 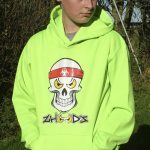 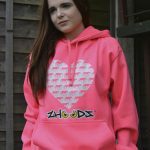 Zhoodz > Our Blog > Letting our range loose on the Bikers! 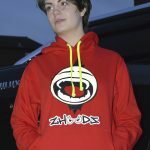 Giddy and excited just don’t cut it when it comes to how we felt exhibiting at our first consumer show, The Manchester Bike Show March 28th – 29th. 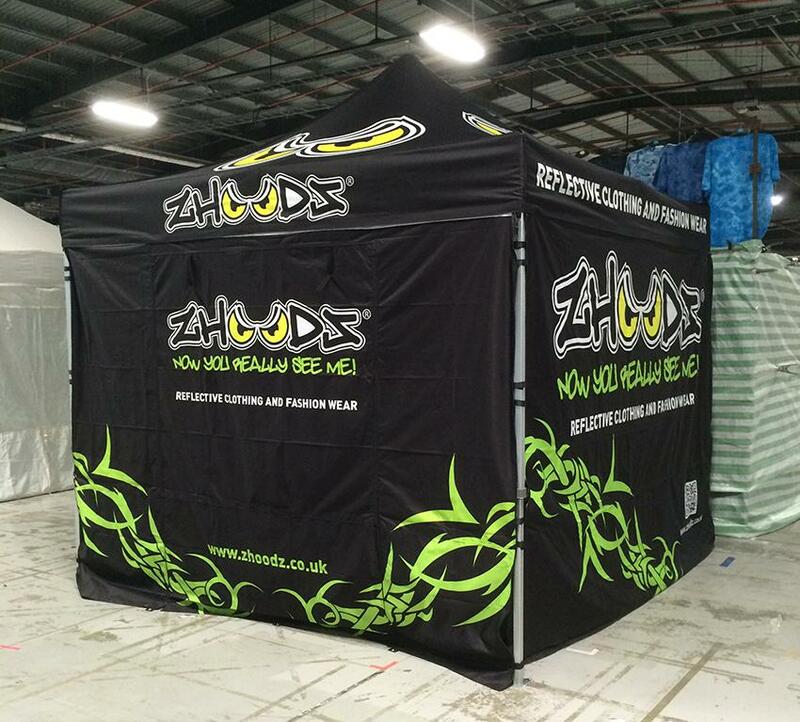 It wasn’t just excitement at the thought of been able to sit alongside all the big names in the bike world, it wasn’t even the excitement of unveiling our standout new gazebo, we had new designs, new products and we were chomping at the bit to share them with everyone! 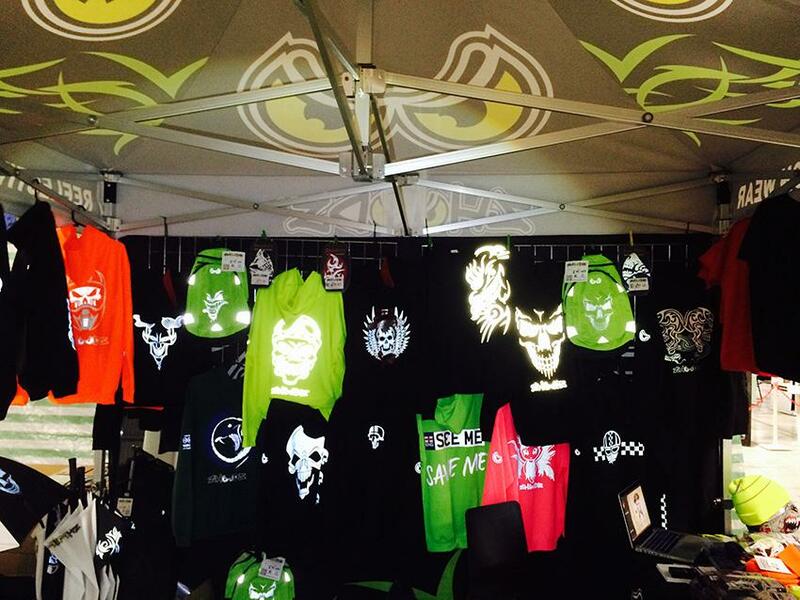 Bandero produce the best biker masks that money can buy and pride themselves on their quality and range of designs. 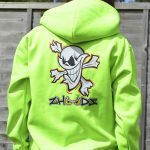 We were thrilled when they agreed to partner with us to create the worlds FIRST reflective face masks, yes, we thought that was cool too! 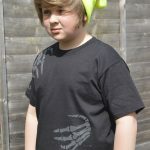 Here are a couple of the designs we launched at the show. 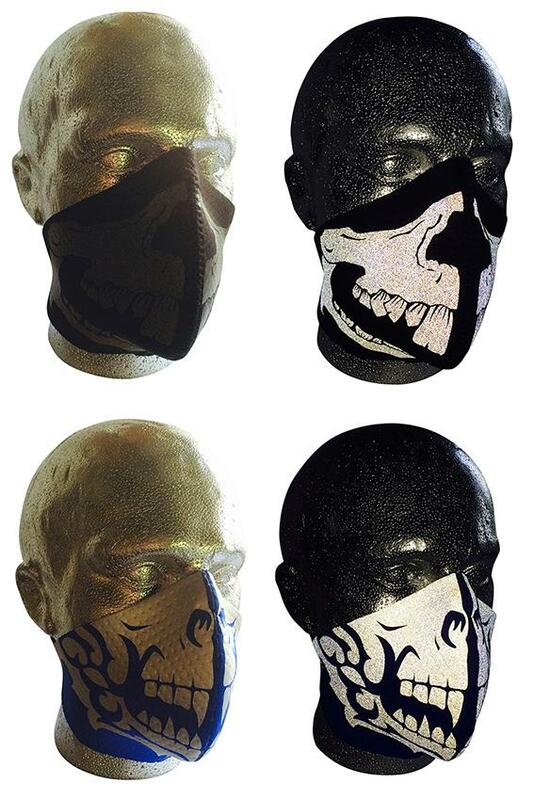 You can shop our masks by clicking HERE Enjoy!